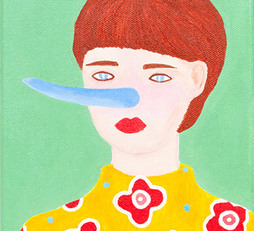 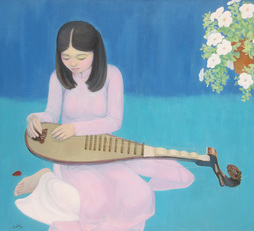 I am interested to rent "Lady & Lily Flower and would like to find out if I can. 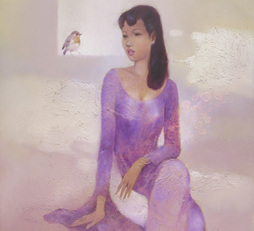 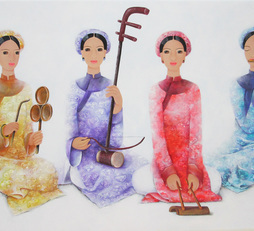 ARTIST PHAN LINH BAO HANH (b. 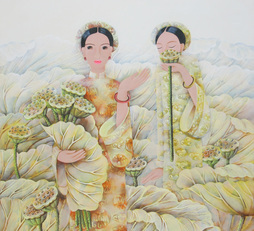 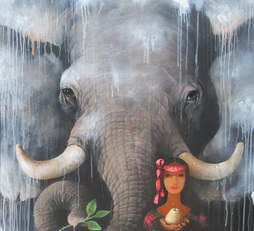 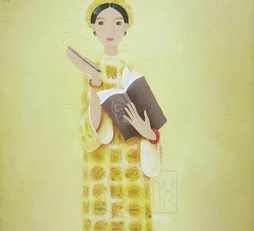 1981 in Hue) graduated from Fine Art University Hue in 2007 and has assisted with many exhibitions at schools. 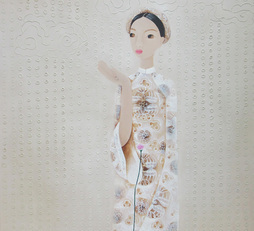 She has many private collections in France, Singapore, Korea, Italy, USA, Swiss and Vietnam.